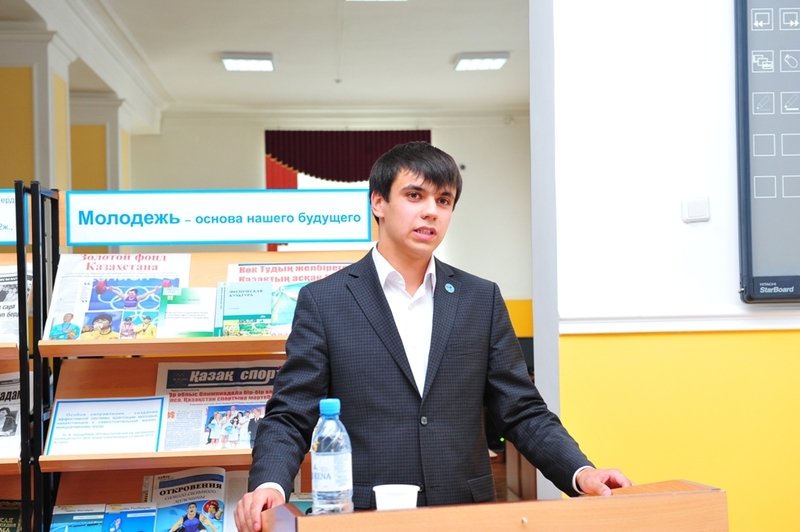 October 11, 2012 on the base of Karaganda state technical university was held municipal round table on theme “Problems of youth and ways of their solution”. 53 people took participation in round table, 5 of them were speakers. Also representatives of Kyrgyz Republic visited the round table. 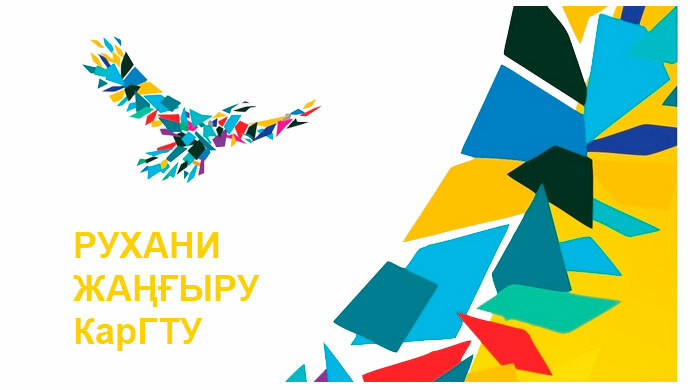 Moderator of the round table was senior lecturer of SHD Department Karassartova Madina Muratovna. Issues which were important on young people’s opinion were raised on the round table. 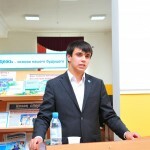 Speakers pointed out the following themes: Aldiyar Tursyn (representative of Buketov KSU) – “Problems of youth at the moment and ways of their solution”; Valikhanov Temirlan (KSTU) – “Probability of employment after practice”; Omarova Aigerim – (representative of KSMU) – “Youth in the ranks of terrorism”; Bekbosyn Akpeil (KSTU) – “The main problem of youth – unemployment”; Sailaubay Shyngys – (KSTU) – “Cultural globalization”. After listening to speakers attendees had many statements whether for or against. The most important what should be noticed is that speakers expressed not only their opinion, but also carried out analysis of researched problem. 7. Express respect each other. 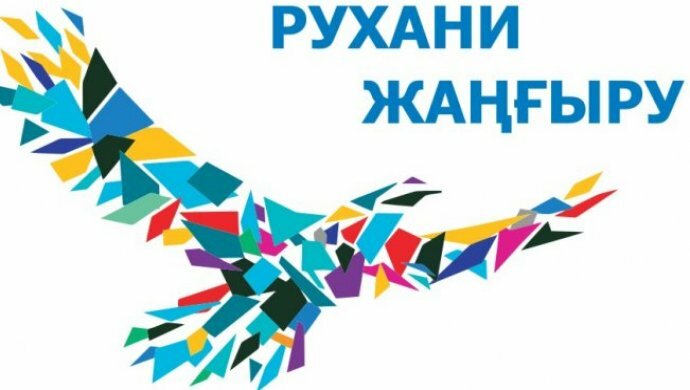 Organizers were PA “Association of KSTU students’ organizations “Zhas Orda”” and SG “Department of internal policy of Karaganda”.